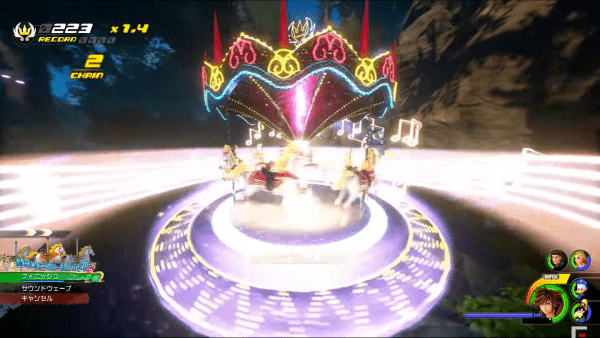 This page contains a basic guide on the new Attration Flow system in Kingdom Hearts 3, including how to use it and the different types of obtainable Attraction Flows in the game. 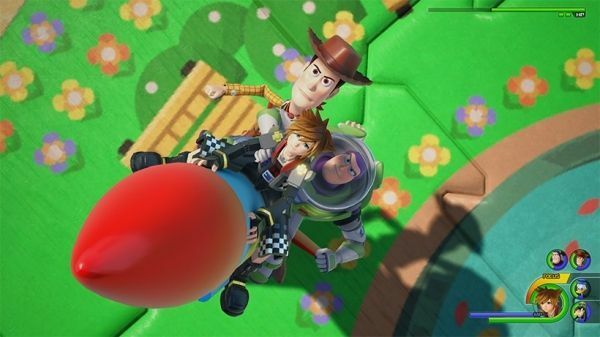 Attraction Flow is an ability that Sora can use to attack enemies that appears as various theme park rides such as a merry-go-round, roller coaster, or spinning tea cups. An Attraction Flow can be used to attack one or more enemies in the game. Knowing when to unleash the Attraction Flow can significantly change the tide of battle in an instant.